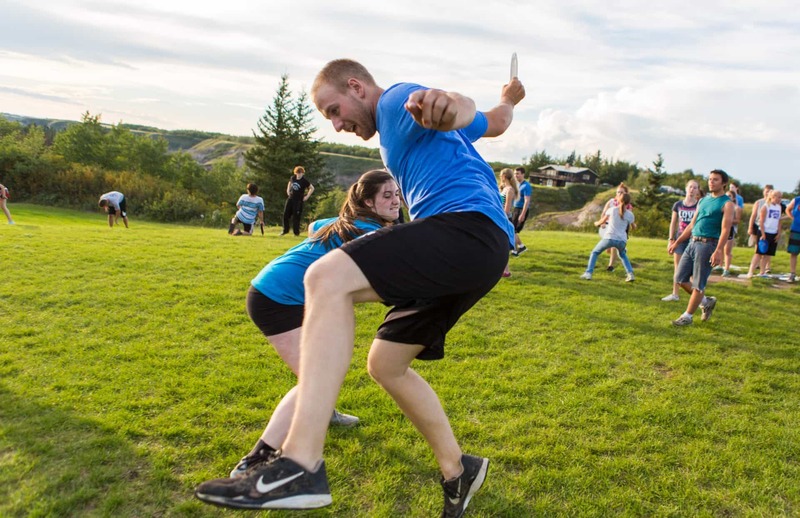 Western Town offers an exciting program for youth with several sessions to choose from including Co-ed Camps and our very popular Teen Week! Check out your options below. Get ready for one great experience after another! 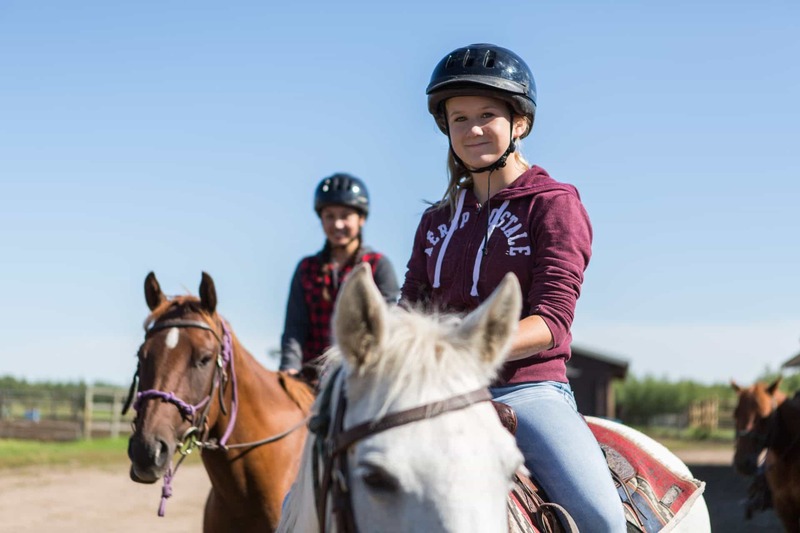 Campers will sleep in our mock western town and are given the opportunity to experience a wide range of challenging activities such as horseback riding, swimming, archery, skate-park, high ropes course and more. Our Five Star Level horsemanship program is offered at Western Town. Ranchers will spend time exploring the Bible with our caring and knowledgeable staff. 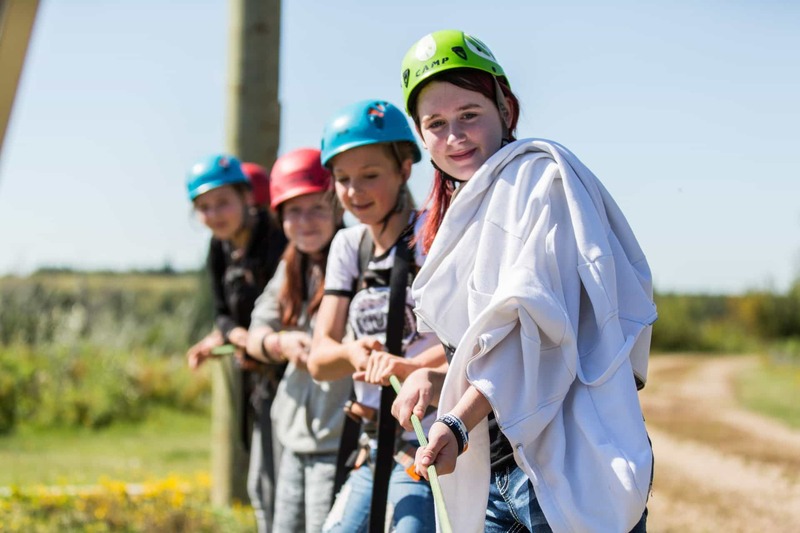 Learn, grow and have a blast doing it at Western Town this summer!